Want a free online Eagles-Patriots Super Bowl program? 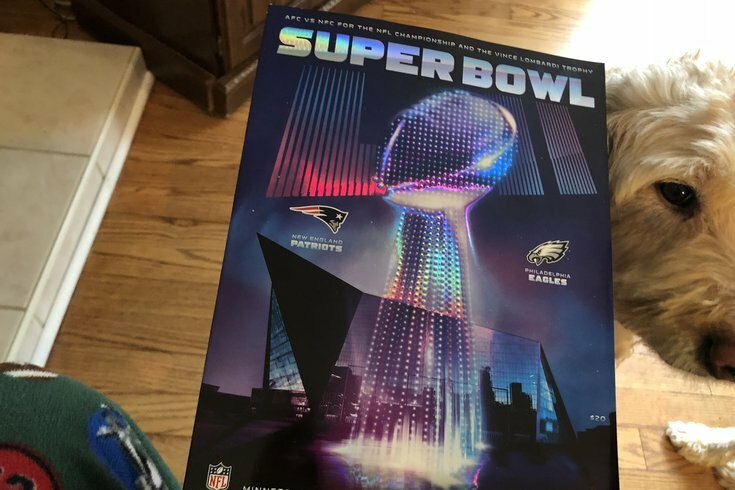 If you are a Philadelphia Eagles fan and were unable to make it to Super Bowl LII because you didn't have an extra $5,000 (or a lot more) just laying around, you can still get an online version of the game day program, via the people at Gameday HQ, who put it together. Oh, and hey, it's almost 300 pages, and it's free! Enjoy.